Do term papers have to be written with pen and paper? No, luckily not anymore. Is it necessary to hand in a printed version of your exam paper? No, universities (at least in Denmark) now let you submit online. Would most people use programmes like Word etc for writing their assignments? Probably yes. But how about putting it all online? And making it public. 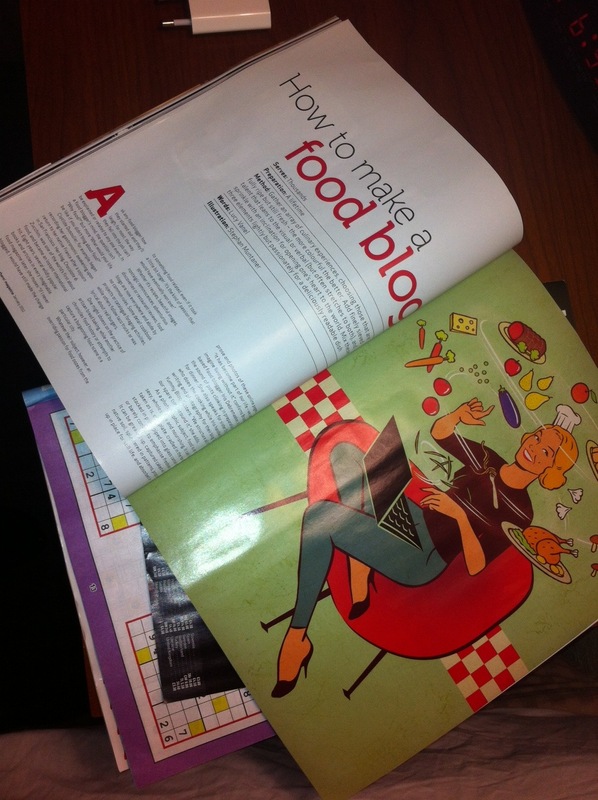 By using a blog format? The idea seems very relevant in a course on Public Health Science Communication, which will also cover how social media can play a role in communicating science. At least the idea is very inviting to me. And several universities have already tried out the concept. For example the University of British Colombia used student blogging for their course on Social Media in Health and Medicine. Since I myself have no experience with using blogs in teaching situations, I was happy to learn that Science Online 2012 had several sessions relating to using the blog as a tool in lecturing. Unfortunately, I only managed to make it to one of the four sessions that circled around the topic. Blogging in the Undergraduate Classroom. As with other sessions at #scio12 there was no ‘fixed’ agenda or presentation, but more an informal sharing of experiences, ideas and questions, led by two moderators (Jason Goldman and John Hawks), who both have used blogs in their teaching. I have tried to but together a small Storify of the tweets from the session. A link to the Storify is here and at the end of this post. I’m not sure that I managed to capture all tweets, so apologies to those who feel their tweets have been overlooked). The goal of having the students blog is to teach them to communicate themselves – it is as simple as that! Blogging can also be a tool for teaching students how to read papers! By asking them to blog about the papers they read it teaches them not just about writing but also about reading papers and commenting on them. Using blogs, Twitter etc in the classroom makes you the teacher where it’s OK use mobile devices during class – you’re the cool teacher and may create a new classroom culture, which in return can be inspiring/motivating for the students. Consider the privacy issue carefully. Should the blogs be public or restricted? Should the students blog under their own name etc. In grading it is important to be sensitive to the students technical skills, internet access, time frame for assignment etc. The blog may invite to more informal, loose behavior. Make sure to make deadlines for “handing in” assignments – and stick to them. Let the students choose a topic of interest to blog about. They write much better if it is something they have an interest in and care about. Highlight that If they wouldn’t want to read it no one else would! Wiki-entries is a good alternative to blogs. Doing a Google search of using blogs in the classroom, reveals that there are lots of experiences to learn from and also tools made available. (as with any Google search it can be a little chaotic to find out what is useful and what is not). One thing that looks useful that I just came across is something called Edublogs.org, which is an educational blogging service s. Will have to explore that some more. There seems to be many ideas and services. And should any of you have experiences, lessons learned etc. you’d like to share they’ll be more than welcome! 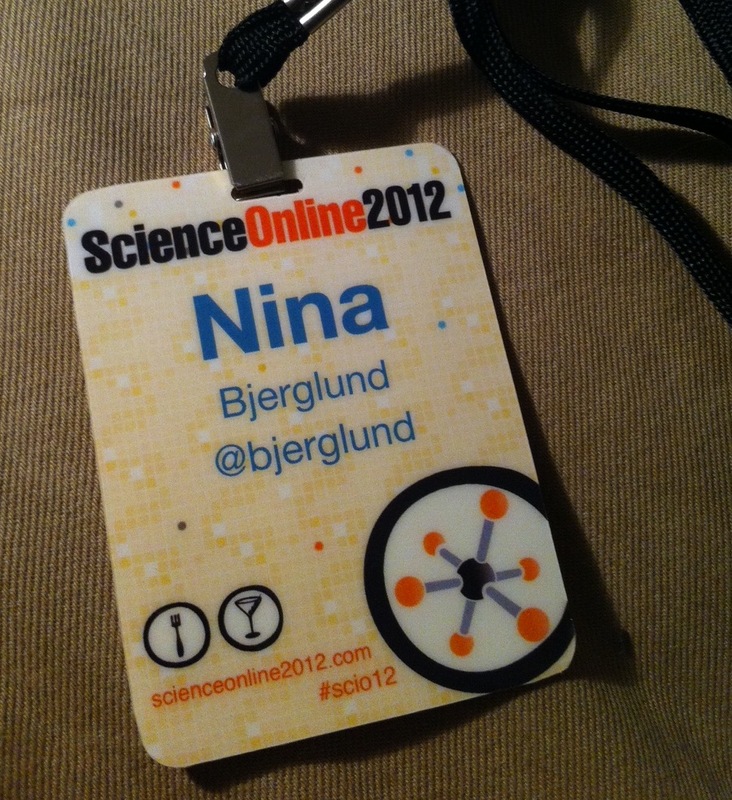 Science Online 2012 is over, and I must admit that I’m still full of all the inputs, impressions and ideas that almost overloaded my head during those three days in North Carolina. Knowing were to start and were to end when giving highlights of the (un)conference is difficult. A blog post on my general reflections of the conference is coming up, but first I thought I’d just touch upon one of the themes I encountered at #scio12. Risk. How do we communicate it? What is it really? 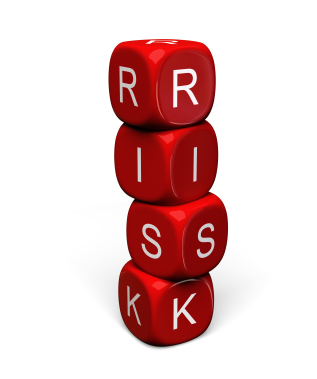 What happens when a calculated, objective risk on paper is processed by a human mind? This is big challenge when communicating science – and perhaps especially in communication health research. Two of the sessions I attended at Science Online focused on risk. The first one, “Science Communication, Risk Communication and the role of social networks”, moderated by David Ropeik was a great session. David Ropeik pointed out that risk may very well be something that can be calculated to a percentage but to people it is a feeling. And feelings operate differently – and are not rational. I myself experienced that today. Being nearsighted I had a preexamination today for later lasic surgery. I had in advanced received a small folder explaining the procedure and of course – the risks. Even though the risks are relatively small, and despite the fact that I know several people who have had it done and are very happy with the result, when I read the small information brochure, I did all of a sudden have a feeling of “yikes – is this risk too big?” “How much is 1% really?” “If there were a hundred of me out there would one have worse eyesight after the procedure? Or would it look different if it was a hundred different people and not a hundred me? It is true, risk is a feeling. I felt like asking the doctor if he would do it if it was him. I wanted his feeling on this too. Risk really is a challenge to communicate. And perhaps particularly in health, because disease and sickness is something that is very real to us and easy to imagine. In this regard, social media can be a challenge. 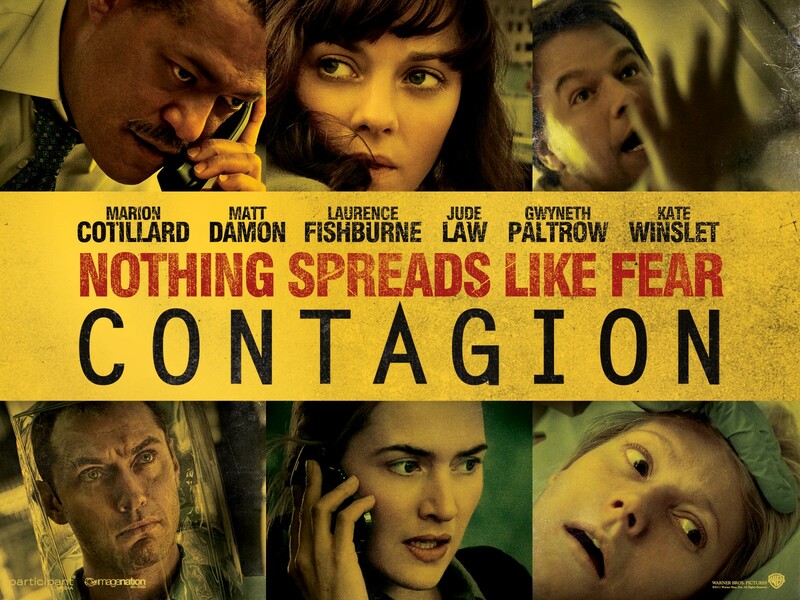 Things have the potential to spread like viruses when they go online. Rumours of risk a radiation from the Fukushima nuclear plant made friends and family in Denmark fear for my wellbeing when I was in Kobe, Japan although I was more than 600 km away from the Fukushima plant. People in Denmark even feared that with wind coming in over Denmark from Japan they would too be at risk, if the situation got worse. And fears like that may be reinforced with unimaginable speed once they go viral. So how do you balance communicating the facts when you at the same time risk steering fear? Are there ethical obligations to communicate all available research or the opposite – should researchers be obligated to hold back certain kinds of information in the interest of public health, and the interest of the individual? Communication in public health is central, and reflecting on how to deal with risks should be a requirement for any public health researcher or professional (and for journalists too!). The web’s role in this is tricky. It is important to get the facts out there – and try to illustrate the proportion of risk, but the web also provides a fora where you can find confirmation of the risk of almost anything you like. The discussions at Science Online didn’t give answers to how with deal with risk, and there most certainly is no magical solution. But the discussion triggered reflection, which should be required by all public health professionals when they communicate, whether to the public, to a journalist, at decision maker etc.